© Card Comply 2018. All Rights Reserved. The introduction of the EMV "chip card" in the U.S. has shifted credit card fraud liability and risk expenses to individual merchants. Businesses must implement new and expensive compliant data security standards. As a result, the cost of accepting payments by credit cards have skyrocketed. Card Comply© has a solution. 43% of data breaches target small business. 60% of small companies go out of business within six months of a data breach. 48% of data breaches are caused by malicious intent, not error. 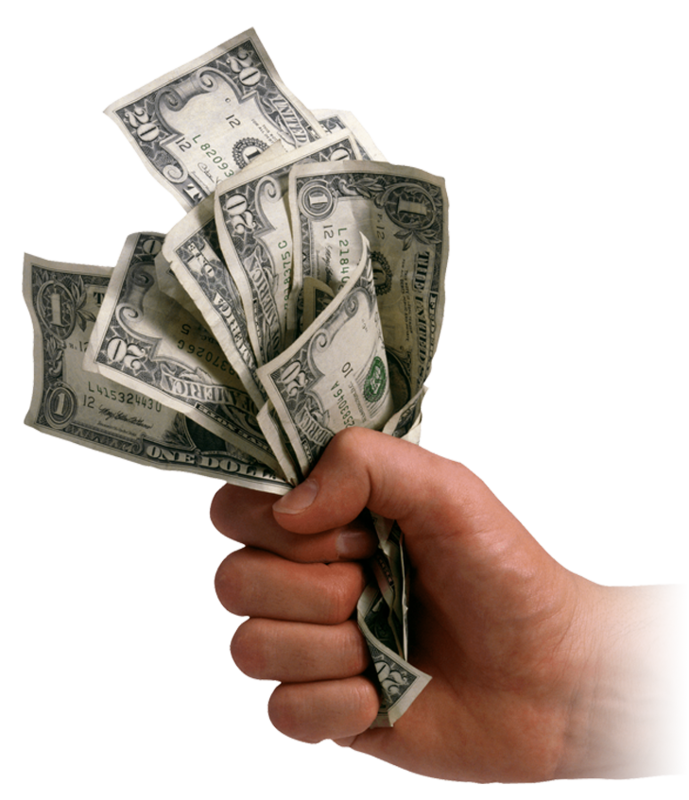 Offer customers a chance to save money by paying with cash. Customers who opt to pay with cards have a modest compliance fee added to their transaction. Cash-paying customers receive an immediate discount equal to the compliance service fee. E-commerce merchants can offer customers a chance to save on their transactions as well. An easy-to-use Pay By Check button is added to their payment page and customers are offered a discount if they use it. 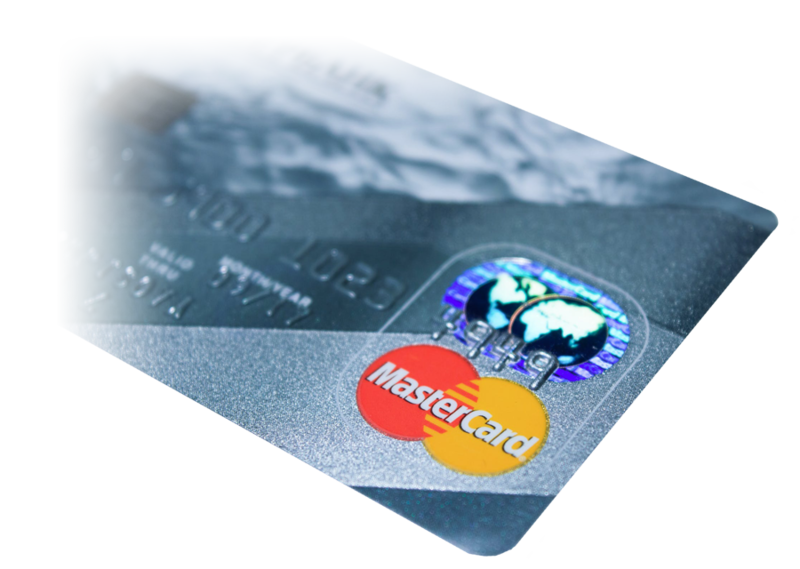 Customers who still opt to use a card have a small compliance fee added to their transaction. For customers who pay by check, it is immediately deducted. Consumers get a chance to save by not using a credit card to pay, and merchants save with the compliance service fee. Although Card Comply© cannot stop cyber-criminals from all fraudulent credit card transactions, customers can be assured that a merchant adopting the Card Comply© solutions is doing their best to keep their card and personal data as secure as possible. 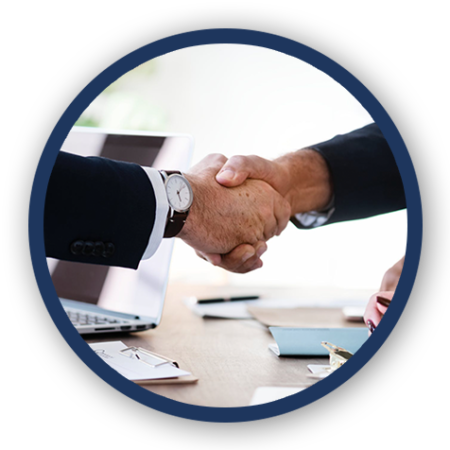 • We provide Card Comply© merchants with compliant point- of-sale technology that automatically adds a compliance fee to each sale. The fee is discounted for customers paying with cash or gift cards. • Our pre-programmed EMV-ready technology is PCI PTS certified, compliant with Visa, MasterCard, Discover, and American Express requirements. • Accepting ‘dipped’ credit and debit cards payments and tap-to-pay ApplePay or Google Wallet. • Pay-at-table and order-at-table EMV solutions for restaurants, pre-integrated with popular POS systems such as Aloha, Micros, and others. • Built-in loyalty rewards. No extra cards necessary. • Online access anywhere to your account and transactions. • We do all the setup and maintenance work for you. • Compliant notice and educational signage for your customers. • PCI best practice guide. • Turn-key process within 7 business days. • Your Card Comply© licensed merchant processor is required to charge you a flat rate of 3.95% for your merchant account. No other processing fees or rates are charged. You can keep your existing processor provided they are Card Comply© certified and licensed. 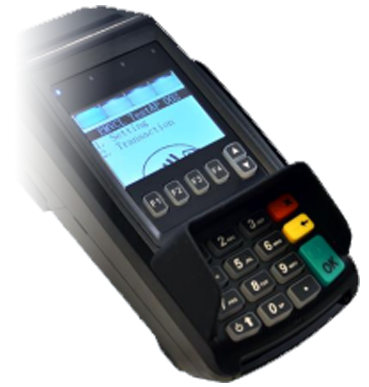 • Your new Card Comply© terminal or POS automatically adds a corresponding 3.95% compliance fee on each sale, thus completely offsetting your merchant processing expenses by 100%. • Card Comply© charges a flat monthly fee of $49.95. That is thus your total cost of payment processing. Your customers get the opportunity to save money by paying with cash or gift card. You receive all new, user-friendly, totally compliant, EMV state-of-the-art technology. $0 up front. $0 equipment lease – $0 early termination fee. $0 annual PCI fee. $49.95 TOTAL monthly credit card processing, regardless of how many transactions or sales you make. No complicated monthly statements, fees or rates to understand. Reduce or eliminate chargebacks. Your customers will recognize your compliant data security efforts – designed to safeguard their personal card information – helping to reduce identity theft.